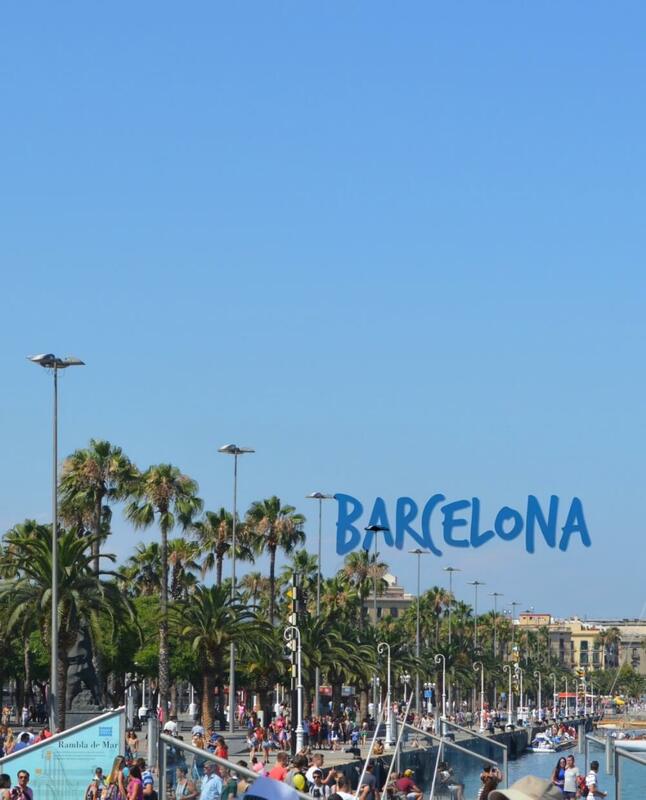 Ahhhh, Barthelona – If you’ve never been to this beautiful Spanish city before, you may not have understood that term… So let me enlighten you. Due to their Castilian accent, the Spanish from this region pronounce their city as Barthelona. You’ll hear it frequently around this area of Spain, and in particular, from those who live in Barcelona (although not all). 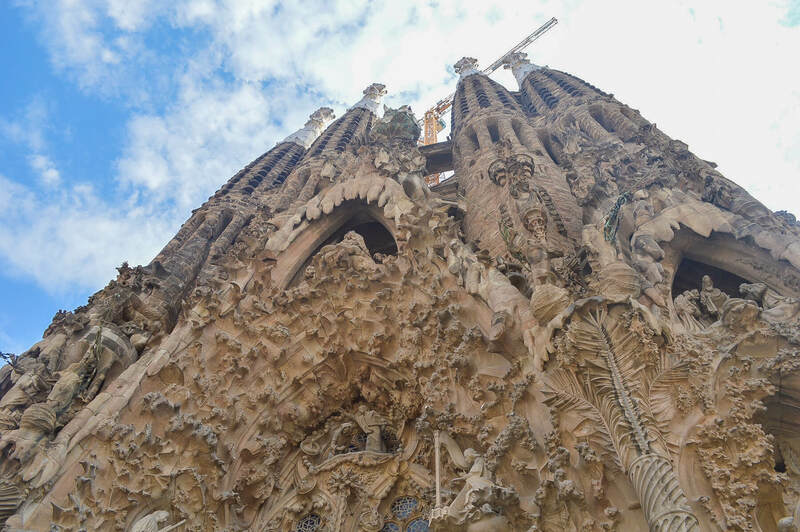 Regardless of the 3 million visitors that it acquires every year, the Sagrada Familia is something that you simply cannot miss. It may be incredibly touristy, but that’s for a very good reason. This 172-metre basilica has been under construction since 1882, and no… It’s still not completed! In 2015 the huge roman church entered its final stage of construction, 90 years after the death of the original architect, Antoni Gaudí. La Rambla is a tree-lined pedestrian mall that runs for 1.2km’s through the centre of the city. It attracts many tourists during the busy season which can put a downer on the atmosphere, but when it’s quiet, the mall is full of locals and is a very peaceful place to be. The mall is lined with stores, restaurants, touristy nicknacks (if that’s what you’re into) and amazing markets. 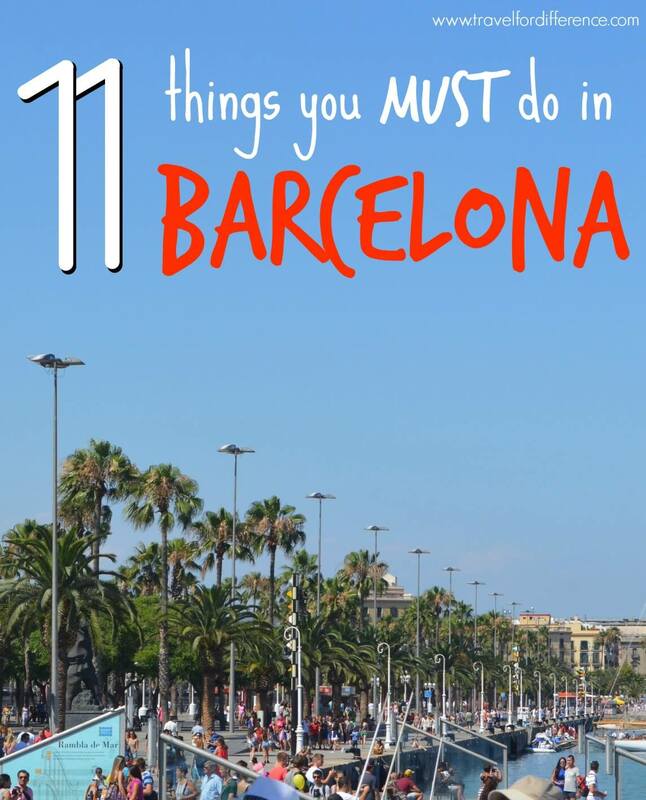 It’s also a great place to escape from the heat that Barcelona often withholds. Paella (aka. Pai-eya) is the most delicious thing to succumb to this earth. A rice dish that many signify as the national dish of Spain. It’s generally cooked with chorizo, chicken or seafood, but is available for most dietary requirements too – It’s also a great option for vegetarians. 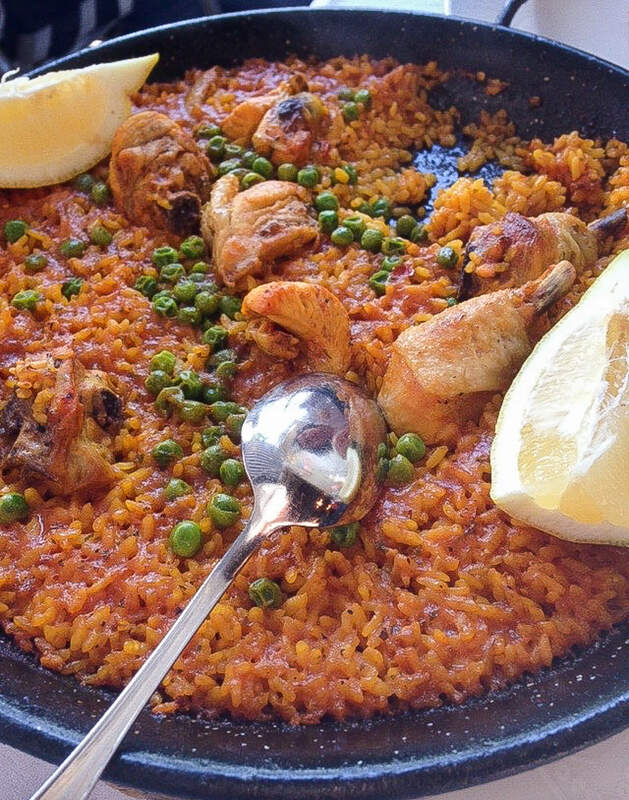 ✔ Regardless, please try paella, it’s soooooo delish. You should definitely get your hands on some Tapas and Churros too. Yep. I definitely did this one, and I smashed a glass too (I can 100% tell you that this was not due to my intoxication, but due to the wobbly table.. but my partner will try and tell you otherwise). So as you can probably gather, Sangria is a delicious alcoholic beverage that originated in Spain. It’s created from either white or red wine – although red is the most common – chopped fruit and a mixture of either orange juice, soda water or brandy. What would probably help is if you don’t order a jug for 2 people, but drink it all for yourself.. I swear I’m not an alcoholic… I’m actually the total opposite! Barcelona’s coast is really amazing. On a warm summers day, there’s nothing better than going for a cruise on the water, or even enjoying some watersports! You’ll see a different side to Barcelona than what you’ll see on foot, and to be honest, the city looks quite different from out at sea. If you’re travelling with your significant other and feel like getting saucy, why not try a Spanish dance class? The Sardana is the Catalan cultural dance you’ll often see in Barcelona. It’s fast and upbeat and could be a great souvenir from your travels to show your family and friends back home. You could go with a guide, or follow a map online! This city is full of so much history and culture and the best way to experience its definitely by foot! 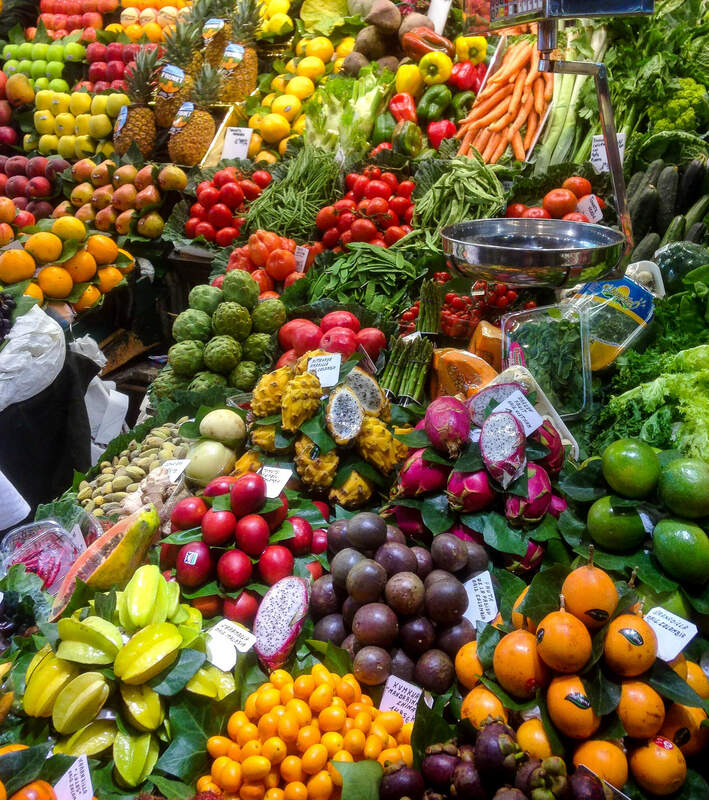 La Boqueria is a very popular food market that lies along La Rambla. This is another that can be incredibly touristy, although, when I visited here there weren’t many tourists at all. We simply stumbled upon the market without realising it was a popular attraction. The market is full of amazing food, and in particular, the juices were incredible! It’s by far the most colourful market I’ve ever visited, and I’m sure you will say the same. There are many other amazing markets to explore around the city too. Barcelona is very well known for its exotic nightlife. Across the city there are numerous bars, clubs and parties that stay alive during all hours of the day. If you love nightlife like many do, this is definitely a city you’ll love. It really does come alive after dark. A modern 50,000m skyscraper that illuminates when the sun goes down. It doesn’t look all that flash in the daylight, but at night it shines bright with an array of beautiful colours and patterns. 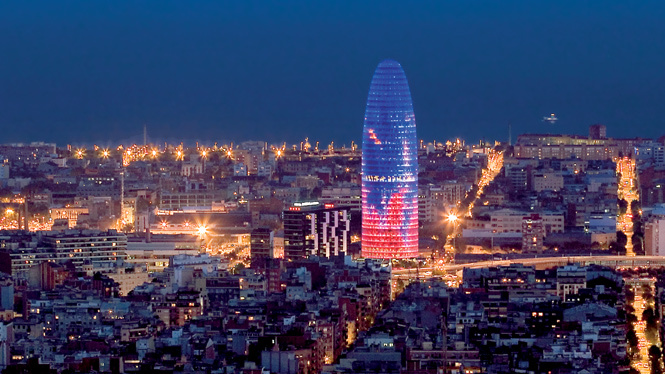 As Barcelona can appear to be very historic, Torre Agbar is said to be the contemporary symbol of the city. Poblenou – a previously industrial area of Barcelona – is now known as the street art hub of Europe. What was once an area of abandoned factories and warehouses is now a modern area filled with incredible graffiti and street art. Poblenou is located slightly out of the city centre, but makes a great day trip for those who want to see a different side to Barcelona. If you’re heading to Barcelona for a longer period of time, why not hire a car and hit the road? Check out this post from Wander-lush where she shares her Ultimate Self Drive Road Trip Itinerary for 3 weeks in Spain! Have you been to Barcelona? What was your favourite thing to do?